Customers expect the convenience of using their credit cards in your store. 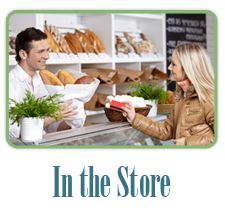 A Jenica merchant account is the smart economical solution. Why miss out on sales when on the road. 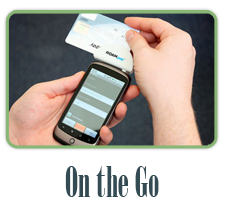 Outside sales or at a trade show -- use your cellphone to accept credit cards everywhere. Extend your business to the Internet by supercharging your eCommerce with an integrated Jenica merchant account solution. You Need Credit Card Acceptance and Processing EVERYWHERE your customers are! Your business cannot compete without offering secure credit card acceptance everywhere you do business. It's a fact, adding credit card acceptance is the proven fastest way to turn shoppers into buyers. Jenica merchant accounts are designed to EXPLODE your business. 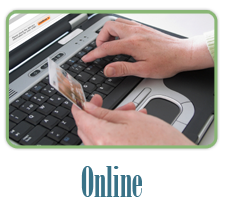 To inquire about a Merchant Account for your store, cellphone or web site, click here! Accepting credit cards online, on your cellphone or in your store allows instant payment by your customers. Merchant account enrollment is provided in conjunction with an Internet payment gateway which is a powerful real-time secure Internet-based service that performs the function of a credit card terminal. We can also provide in store swipe equipment to give you a one stop solution for all of your credit card processing needs. Features include automation and reporting capabilities that save time and money for your business. Solutions support for online, in store, on the go cellphone processing is based on proven secure Internet methods. * Discover and American Express merchant accounts are subject to separate approval.